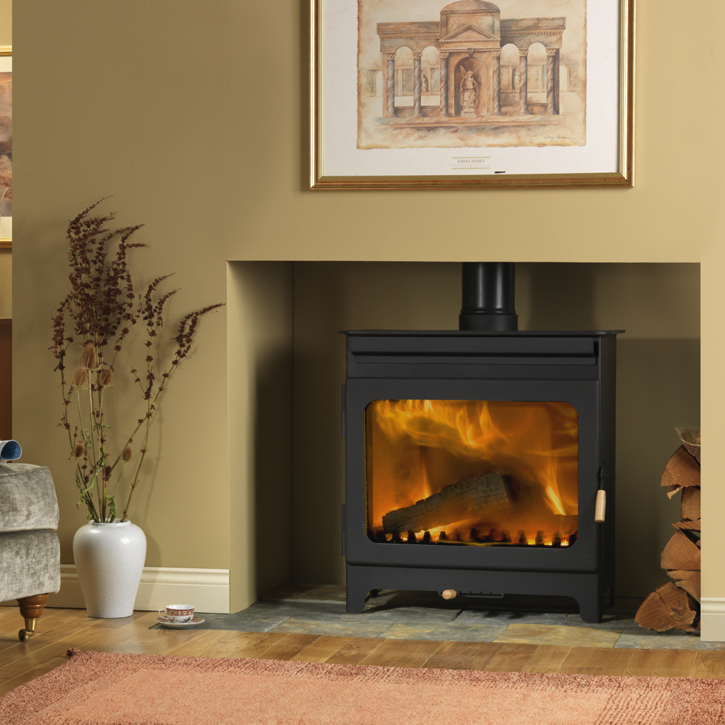 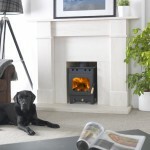 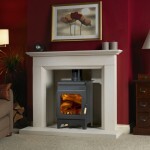 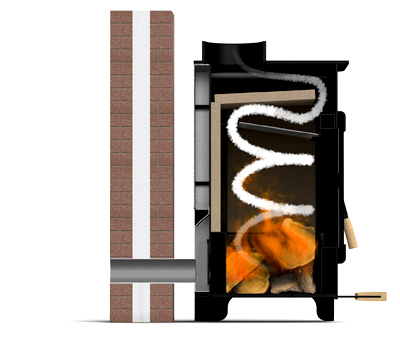 The Burley Wakerley is a well built and highly efficient stove that gives a huge heat output of 12 kw. 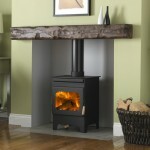 This stove is made for rooms with space limitations. The consumer gets a stove with a large viewing glass to make the most of the flame picture.